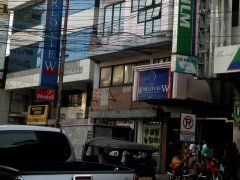 Worldview Pension Plaza | Dumaguete Hotels and Resorts | Dmgte.com - Your guide to Dumaguete, Negros Oriental, Philippines! 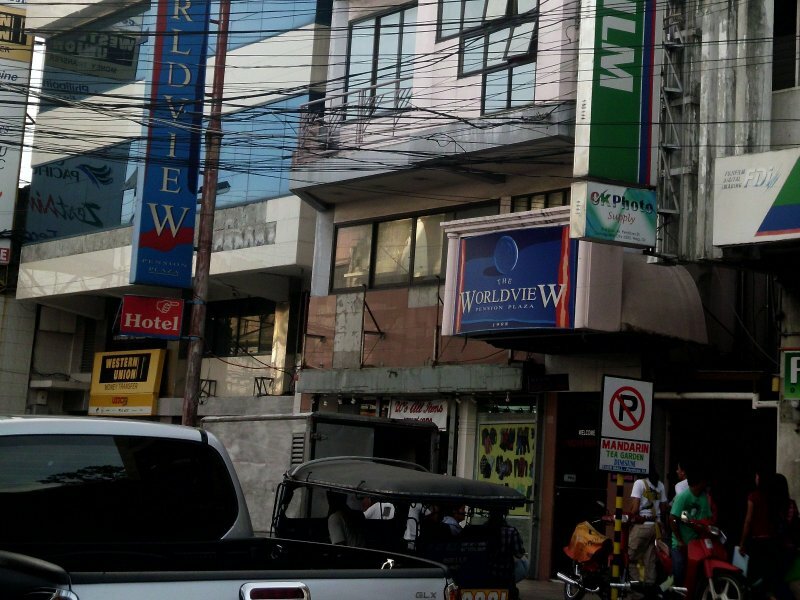 While it may appear a little rough around the edges, this is a nice, safe place to stay and I can recommend staying here especially if you want to be downtown and close to Silliman University. With nice rooms, good prices and a great location, it's hard to beat. Too bad they don't have internet (as of 2010). Breakfast can be included for an additional fee (approx P100). The rooms are fairly large and include an LCD TV and hot water. "WIFI Hotspot" is advertised, but unconfirmed. If you've used the wifi here, please let me know!